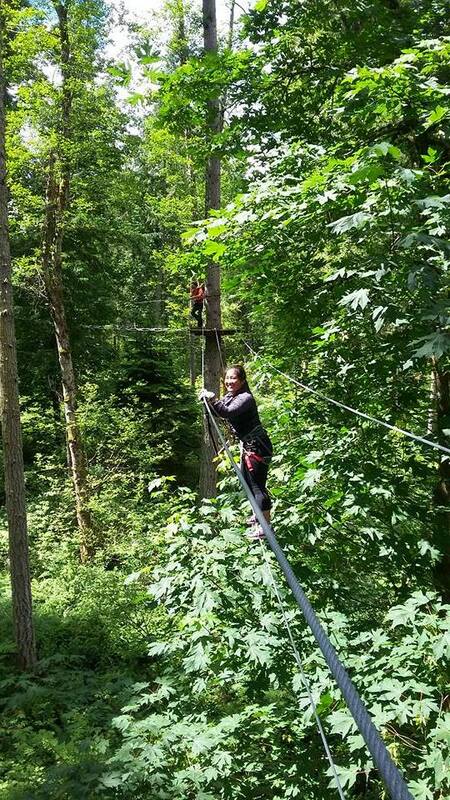 Zip through the Trees at Northwest Trek Wildlife Park! Northwest Trek, located in Eatonville, WA, opens daily at 9:30am. 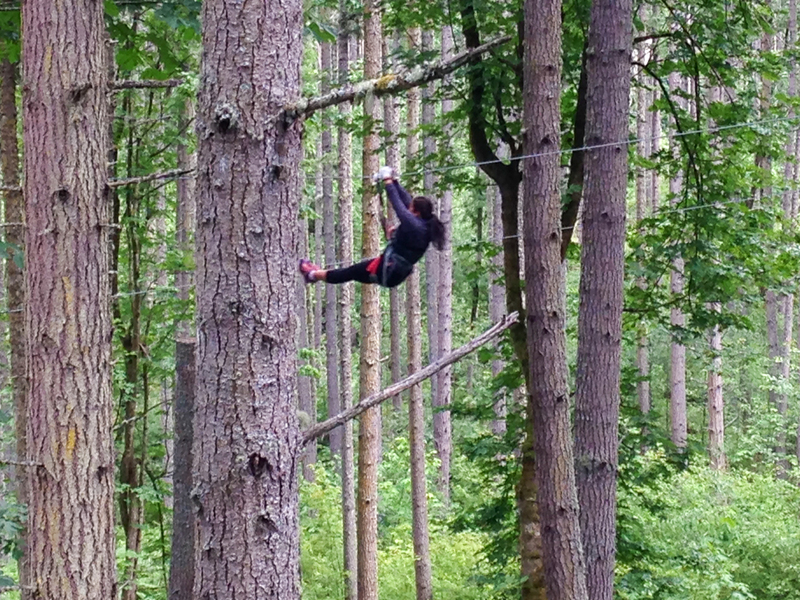 Zip Wild challenge courses are available daily through September 5th 10am-5pm, and weekends 10am-4pm from September 6th to 25th. Northwest Trek Wildlife Park is an amazing place to see amazing animals and explore Northwest flora and fauna, but on our latest visit to Trek, we decided to try something new. 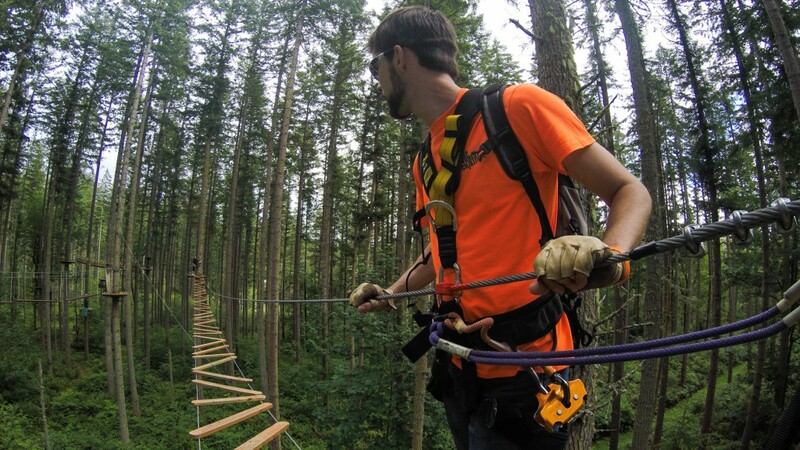 Northwest Trek has Zip Wild Challenge Courses, where guests can navigate through obstacles and ride zip-lines high in the forest canopy. 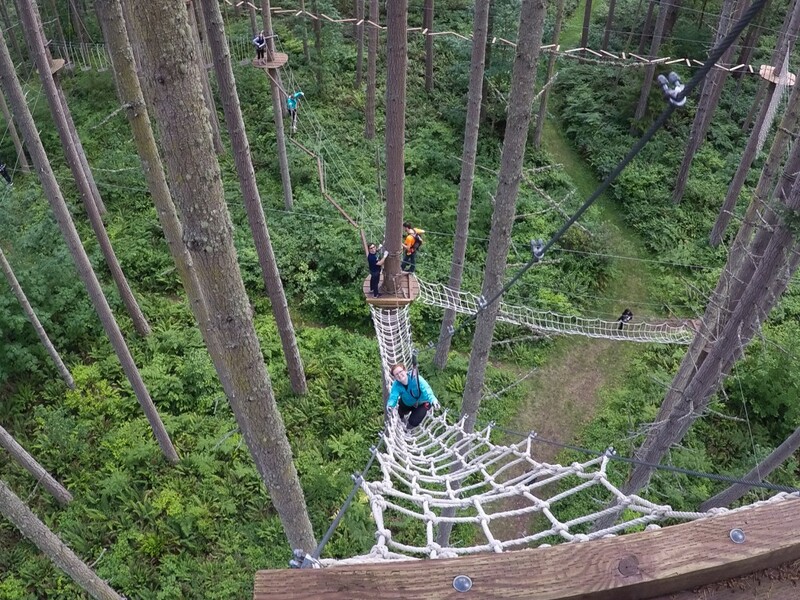 These exhilarating courses connect balance challenges, zip-lines, tight ropes and rope-ladders, among much more! It’s great to be flying high through the trees, but it is also comforting to know that guests are clipped into a safety lines at all times–this is safe for even the clumsiest of adventurers. Guests have five options for which course to do. From most challenging to least, the courses are Sensation, Adventure, Discovery, Super Kid, and Aerial Runway. We opted for the Sensation course, which took us to heights of 80 feet for about two and a half hours of climbing and swinging. We loved climbing through the tall trees to cross the obstacles, but we must admit there were some terrifying parts as well! 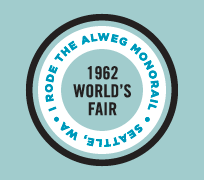 This is not a course for the weary-hearted, but if you can handle the heights, we’d highly recommend the experience! For those with less adrenaline-junkie traits, the Adventure and Discovery courses are a lot of fun as well. Make sure to check the courses out before summer is over!